Is Love at first sight a real thing? Is love at first sight possible? 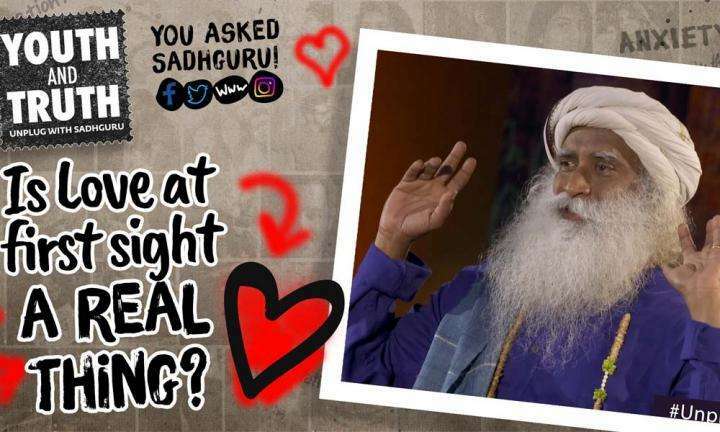 Sadhguru looks at the nature of attraction and how it plays out in us.